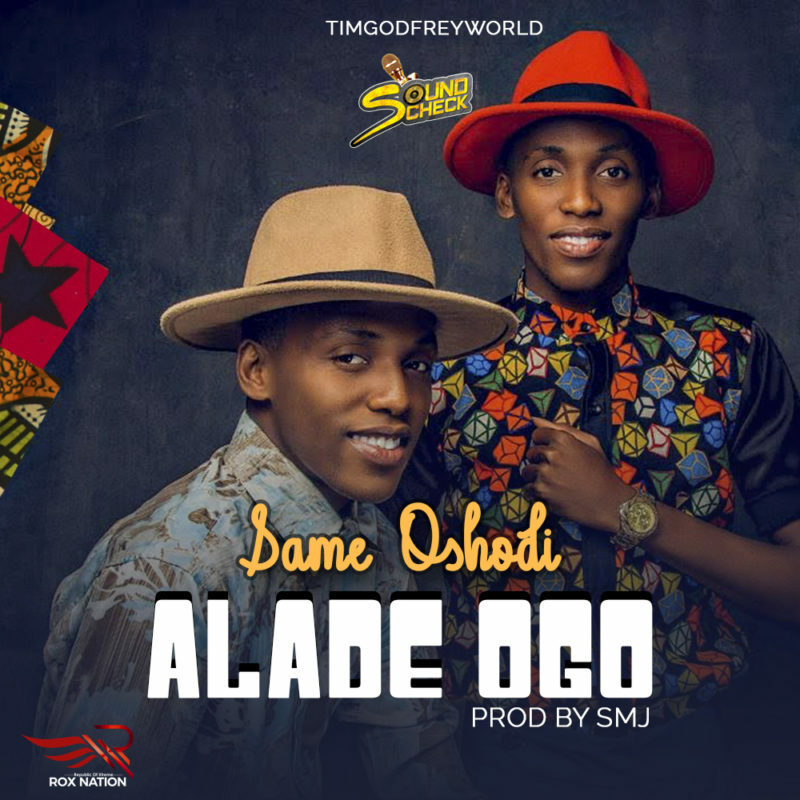 Checkout Same Oshodi – Alade Ogo new song. TIM GODFREY WORLD and Rox Nation discharges the eagerly awaited single “Alade Ogo” of The Energetic and skilled twins Same Oshodi (Same Taiye and Same Kenny) who were the second Runner up of Sound Check Africa Reality Show Season 1, begat by the Legendary Tim Godfrey, the CEO and President of Rox Nation whose vision is to support, encourage, inspire, construct young people and give them a voice in the general public and the world on the loose. Same Oshodi have a message that the world needs to hear and be honored by, and will thusly birth incredible declarations. “Alade Ogo” is created by SMJ @samuel_giveson , blended and aced by @okeysokay for ROXSTUDIOS. Listen and get Same Oshodi – Alade Ogo below. Concert: Tim Godfrey Announces FEARLESS 2018 Concert!